Hello, readers today I come with an amazing android app. 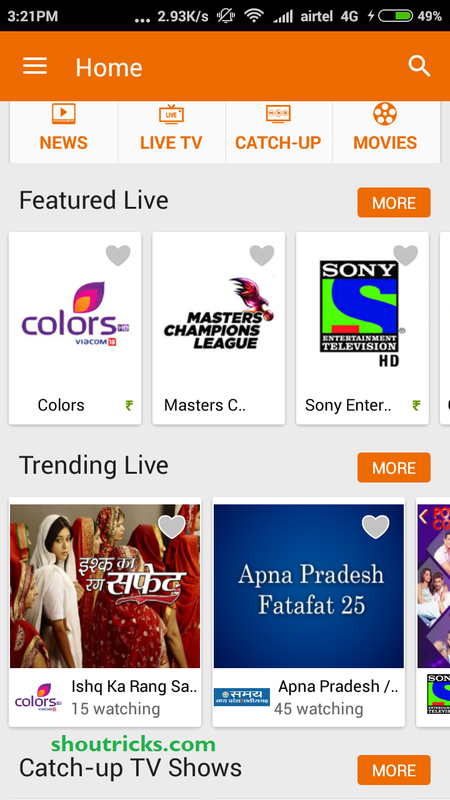 In this app, you can watch online movies, online live shows and match. 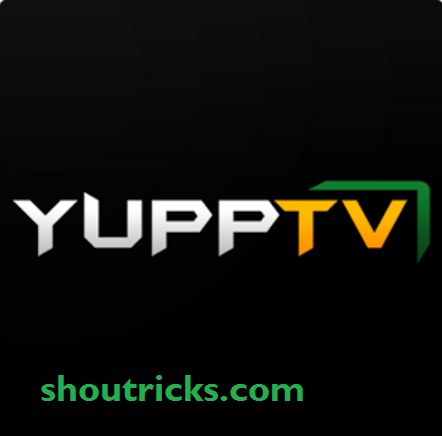 This is an ultimate app for live tv. You can find this ultimate app in android play store and many other places. It is also available for android tv, and Samsung TVs. YuppTV is not just a Mobile TV, You can watch your favorite channels and programs across various genres such as News, Comedy, Romance, Family Drama, Crime, Spiritual, Entertainment and Music channels PCs, Smart TV’s and mobiles. You can now watch Masters Champions League Live using YuppTV Mobile app **only in India**.